Hold a memorable corporate event at a memorable venue. 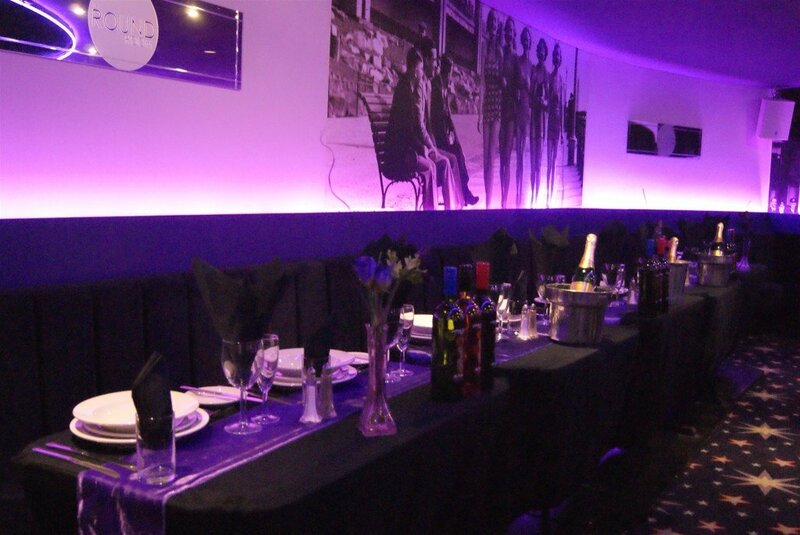 Our corporate events are ideal for businesses of all shapes and sizes. Large or small, we’ll help you host an event at our spectacular venue which will leave a memorable impression on your guests. We have amazing rooms and spaces for you to choose from, unrivaled expertise, and a team of dedicated professionals to ensure your event is a huge success. Whether it’s about networking, a product launch, or you’re celebrating a fantastic achievement or landmark with all your customers and team, we’re here to listen. Hold A Corporate Event With A Difference! We’ll help you plan and deliver the event you have in mind, and with our history of expertly delivered corporate events, you’ll be delivering an event which offers everything you expected and more. Our meeting room and conference hire is one option, but we’re open to all possibilities! Whatever project you have in mind, talk to our team and we’ll be able to hold a corporate extravaganza based on your vision. We’re famous for going the extra mile, delivering beyond the norm, and creating memorable events which capture the heart of your business.